D evelopment of advanced Opto-electronic systems calls for complex and multi-domain expertise, and Vinvish Technologies is proud to concentrate on this niche area. Clear and focused vision on advanced technologies drive the R&D wing of Vinvish to conceptualize products and technologies for the future. Our mission has been to LEAD the market rather than a ME TOO attitude. 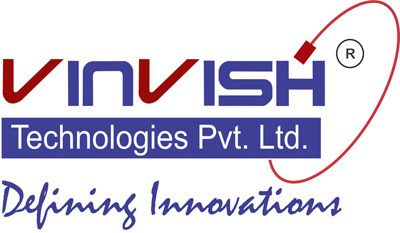 Association with various government R&D labs in the country makes Vinvish a leader in lasers and fiber-optics technology, converting concepts into real commercial products. The market verticals of interest are Healthcare, Aerospace, Information Technology, Defence and Telecommunications.